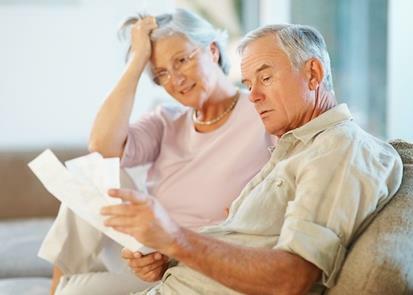 The People's Loss Adjusters - do the worrying & you get the maximum insurance payout! Lunde and Williams are a firm of Chartered Loss Adjusters which clients trust. We have offices in Manchester, Stockport, Lancashire and Yorkshire and provide cover to the entire northern regions of the UK. We share an extreme passion about the injustice that Policyholders can experience with commercial and domestic insurance claims because of the inefficient and inadequate way insurers’ handle the vast majority of their clients’ claims. For your sake we adopt a caring, ethical and professional approach to settling claims from start to finish with your interest in mind. Our knowledge and experience in the insurance claims field is second to no none. 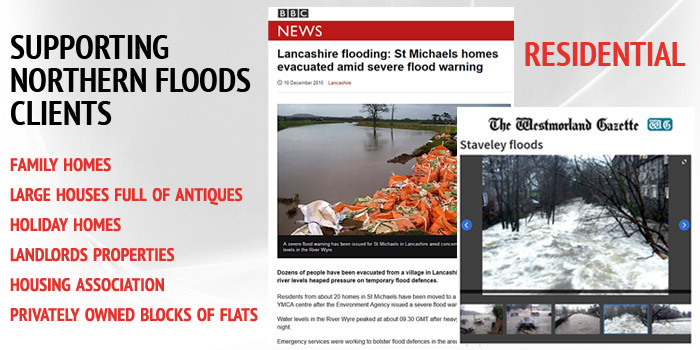 We assist clients with an array of property damage claims including domestic, commercial and business interruption of all sizes be they caused by flood, theft, impact or fire. Just after the shock of a catastrophe subsides, the first question is normally “What do I do now?” In this situation, Lund and Williams can arrange accommodation and emergency contractors to make your property safe and secure. If you had a date in court, you’d get a solicitor to help. If you had a tax issue with HMRC, you’d get an accountant. So when your life is turned upside down by a catastrophe, why not let a professional claims consultant take the strain! An insurance company’s loss adjuster works for them and not you. 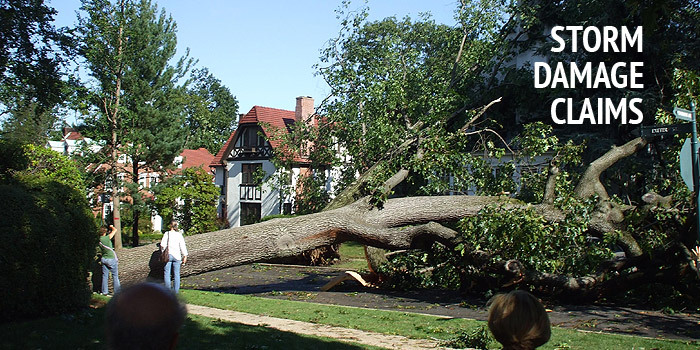 We scour your property to identify all the damage and losses not just those that are apparent to the naked eye. Then we obtain the best possible payout allowed by your policy. When you make an insurance claim, it is rare to have a single point of contact who deals with the claim and remedial work! In one of our cases, a 70 year old chap had to deal with 17 different parties. Instruct Hope and Williams and you’ll get one! Loss adjusters are paid to “look after” the insurance providers “interests” they work for and help minimise the payout made to the policyholder. 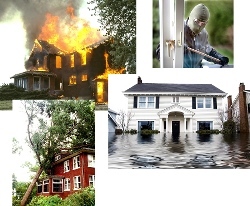 The People’s Loss Adjusters battle with insurance companies to get your full claim entltlement! Dealing with insurance providers involves going “round & round the houses” with time consuming phone calls and being forced to use their own restoration providers. We get you back at home or trading faster than any insurance company would! Will Your Insurance Company Look After You? 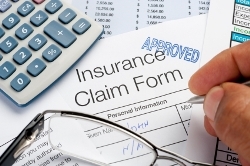 Making An Insurance Claim or Is An Existing Claim Problematical? 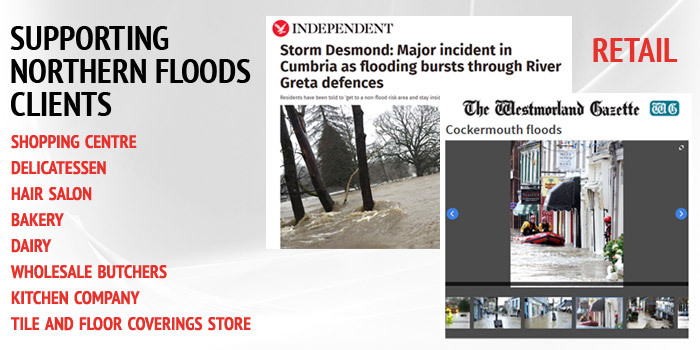 If you have visited our website because you’re suffering the catastrophic trauma of a theft, flood or fire in your business or at home, we are truly sympathetic with your plight! Perhaps the shock waves have started to subside a little and you’re turning your thoughts towards the unenviable task of restoration. When such calamities occur, it is only natural that most people’s initial instincts are to reach out to their insurance provider. Will Your Insurance Company Give You A Full Pay Out? Quite often people assume that the loss adjuster that their insurance company send to assess damage related to their claim will “take care of them”. However, what most people don’t realise is that the insurance company’s loss adjuster doesn’t look after their interests. That’s because they are employed by insurance companies to look after the insurance company’s interests so they can pay out as little as they can on a claim! However, the loss adjusters Manchester people value, are here to help you get your ful claim entitlement! Policyholders Have Little Control or Influence With Their Claim! It can be bad enough to suffer the emotional and sometimes physical upset such a trauma can bring. But, what can often follow can make an already dire situation much, much worse! Irritation & Frustration – After you have made many, seemingly endless phone calls, your insurance company will get round to sending out a loss adjuster to see you. You Have To Use Our Contractors – your insurance company or their loss adjuster will often try to insist that you use their suppliers for restoration work or for replacing electrical equipment, carpets or valuable jewellery. You Get Sent Round The Houses Time & Again! You Have to Deal With Lots Of Different People – Rarely does a claimant have one point of contact at their insurers through which all matters relating to their claim and remedial work is dealt with. Seventeen Contacts – Please consider this typical example taken from one of our client case histories. A 70 year old chap instructed us to provide assistance with a serious fire damage claim one week after the fire took place. In just seven days, the poor chap found himself having to speak to 11 different people involved in his claim and was faced with the unenviable prospect of having to speak with a further 6 more making a total of 17 different contacts. 17 contacts that he had to remember: names, phone numbers, the matters discussed, the points of agreement, the outstanding issues that required further resolution and so on and so forth. You see, you won’t be in control of your claim! The numbers of different people involved will make the whole process, exceedingly time consuming and frustrating. And this is valuable time that you could be spending organising your business or work commitments or your living circumstances. In other words you could be getting on and living your life the way you want to live it and not the way others want you to! Why Not Let Professionals Take Your Insurance Claim Worries Away? Think about your situation this way. If you had to go to court, you would get a solicitor to help you. If you had a serious tax issue with the Inland Revenue, you would get an account to help you. Try the loss adjusters Stockport people value for their expertise! Situated in a handy Manchester location, Hope and Williams provide a “single point of contact” for its clients and handle the communications with each and every single third party that becomes involved in their claims. Relieving Your Stress – Hope and Williams will go into battle on your behalf and make all the phone calls required to your insurance company, their loss adjuster and third party restoration contractors. We Will Get Your Full Policy Entitlement – Unlike insurance providers, we will look for all possible damage that may exist and not just the plainly visible damage. Then our objective is to assist clients by obtaining the full compensation they are entitled to from their insurance policy’s cover. And all done with minimal involvement and effort from the client. The Loss Assessors Stockport Have Come To Rely On! As loss adjusters Manchester has come to respect over the years, Hope and Williams are very proud of its ethical approach to claims handling and will never utilise “pressure selling” tactics. We take our responsibility seriously and will be honest about what we can achieve on a prospective client’s behalf. Having done so, we then leave them in peace to consider whether or not they wish to instruct us on their claim. This approach has brought us widespread respect and in excess of 80% of our new cases arise from recommendations made to third parties by previous clients! So it is never too late to seek our help and advice. We’ll visit a prospective client to conduct a no obligation, free review of their circumstances and provide professional advice about how we can help. We are also experts in the resolution of “contentious claims” after the initial claims process has broken down. If you need to make any kind of industrial, commercial or residential claim, please give us a call. 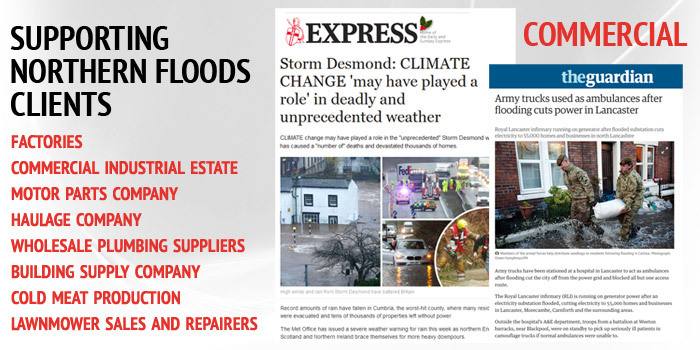 The People’s Loss Adjusters Manchester and Stockport respect, would really like to help you out! 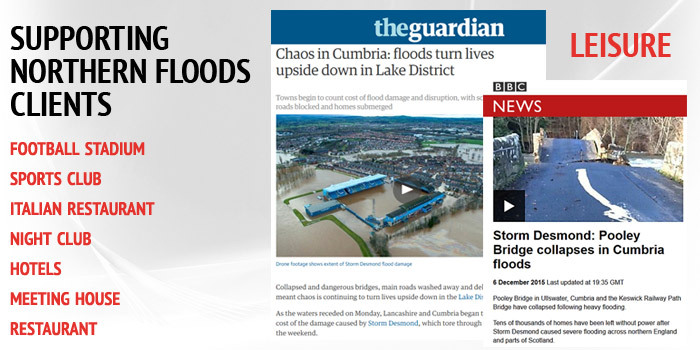 Lund and Williams are members of the Chartered Institute of Loss Adjusters. In addition, we are authorised and regulated by the Financial Conduct Authority No. 502821. 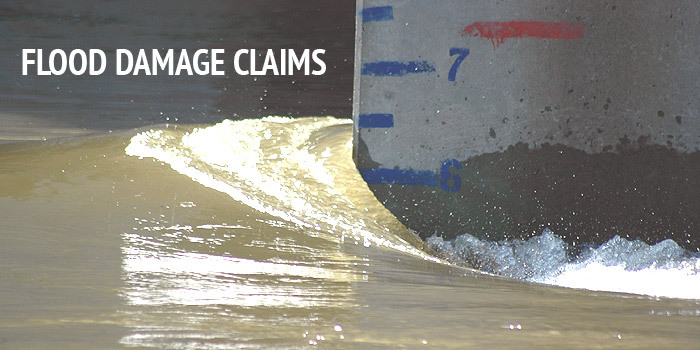 We Settle Claims Other Adjusters Can’t! With over 100 years combined experience of settling difficult claims, there is a good chance that we have dealt with a case very similar to the one that’s facing you right now. Click the image above to see a few examples. Insurance policies usually contain numerous clauses which can provide valuable support to help you recover the “trading position” of your business. Successful resolution of an intricate business interruption claim requires a vast amount of experience and knowledge. Unlike a fair number of other loss adjusters, we have a good track record of resolving “difficult claims” that arise as a result of insurance providers wishing to restrict or even refuse to pay out! Why not get some insurance claims advice from us? Successful settlement of insurance claims that involve “high net worth” items like fine art or antiques, require specialist expertise. Expertise that exceeds that of the insurance provider in order to get the full market value that you deserve. 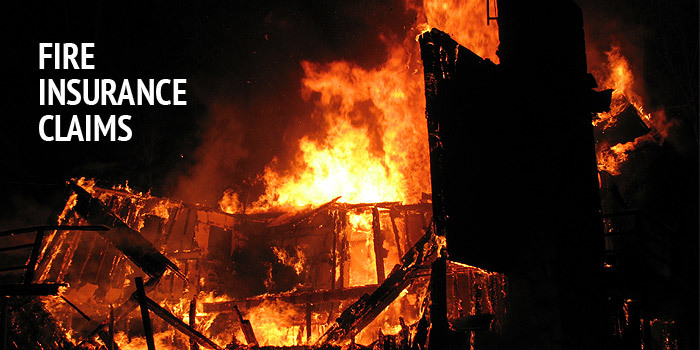 Our company sufferred a serious major fire at the sole trading location which threatened to close down the business. With Geoff’s assistance we were able to negotiate with our insurers immediately with a view to re-locating to minimise disruption to the business and especially our customers. Following on from this Geoff’s experience in this field was invaluable in ensuring that the claim went through without a hitch and Geoff negotiated interim payments to greatly assist our cash flow whilst re-establishing trading from a new location. This culminated in a final settlement with insurers after only 16 weeks, which we were able to maximise as a result of Geoff’s strategy and experience. Geoff was always at hand to discuss the many and varied problems we encountered and to resolve them with insurers on our behalf rapidly ! He has a very focussed attitude but delivered with extreme calm in a pressurised situation. I personally cannot thank him enough for his excellent work for IFB Limited during 2009. 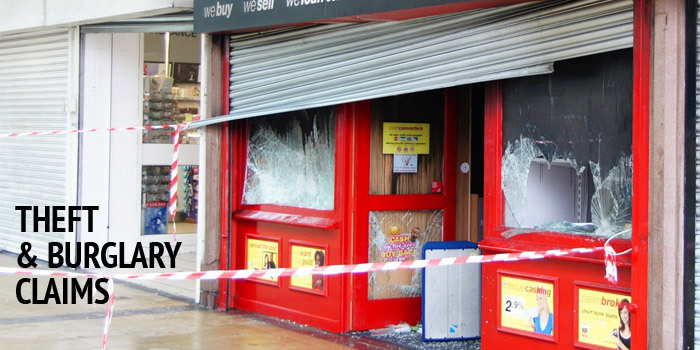 Lund and Williams are the People’s loss adjusters that assist clients in Manchester, Stockport and Yorkshire to settle fire, burglary, flood and storm damage insurance claims to secure a full and fair settlement against their losses.